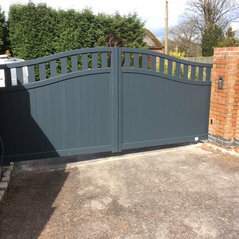 Aluminium gates, automatic gates, sliding gates, swinging gates, bi-folding gates, Fencing, HORIZAL ALUMINIUM GATES. DHF registered, CHAS, safe contractor. 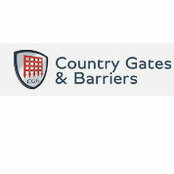 Commented: Well stained gates that have a plastic feel to them.Hi rob are these the gates you made for us at country gates a couple of years ago in Wilmslow as they were great and our customer loved them ?